Forex Trading | Earn Dollars Pinoy! Since we are discussing all about making money online on this blog, let me ask you this.. Have you ever thought of joining the foreign exchange trading industry? Personally, I have thought about it since a lot of my friends are starting to refer me to different foreign exchange trading companies, although what they are trying to introduce me into are those that are found over the web. Yes, if you haven’t noticed, almost everything these days are found in the web, even currency trading industries. 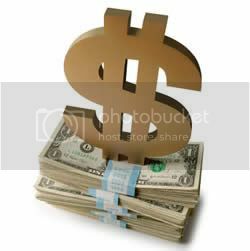 This entry was posted in Make Money Online and tagged Currency Trading, Forex Trading on February 27, 2012 by admin.